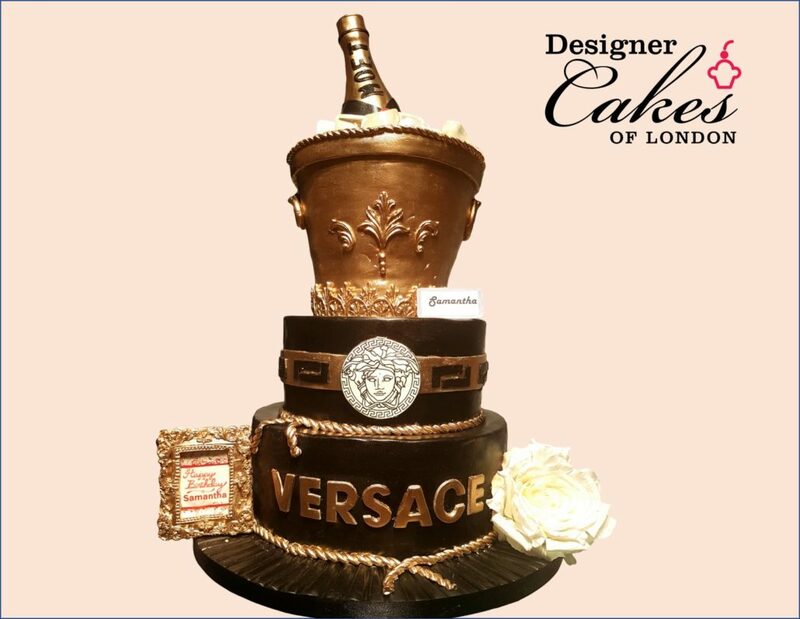 Versace Birthday Cake – Bespoke Birthday Cake London. Cake Designer London. Cake Company London.